ROCK TAMERS are the premiere “Adjustable and Removable” Mudflap System designed to provide the ultimate protection for your towables from damage caused by rocks and road debris. 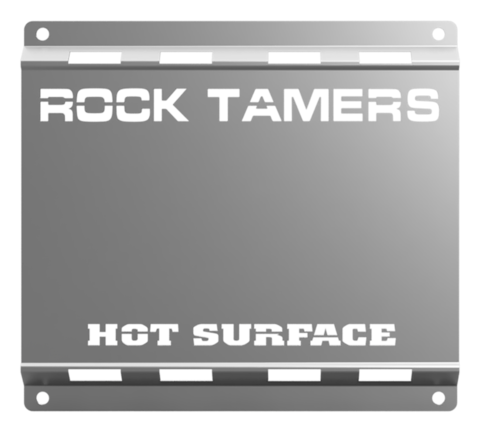 Easy on and off, you can use ROCK TAMERS when you're towing and take them off when you're not. Protect what you tow with the ROCK TAMERS mudflap system.